The new projects in Tallinn are in line with YIT’s strategy to expand its presence in the growth centres of Finland and the CEE countries. 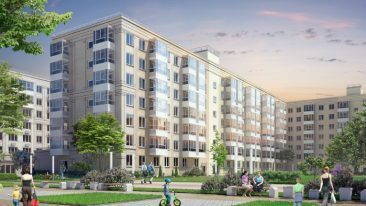 Finnish property developer YIT will soon begin the construction of two apartment building projects in Tallinn, Estonia, both of which will begin in April. 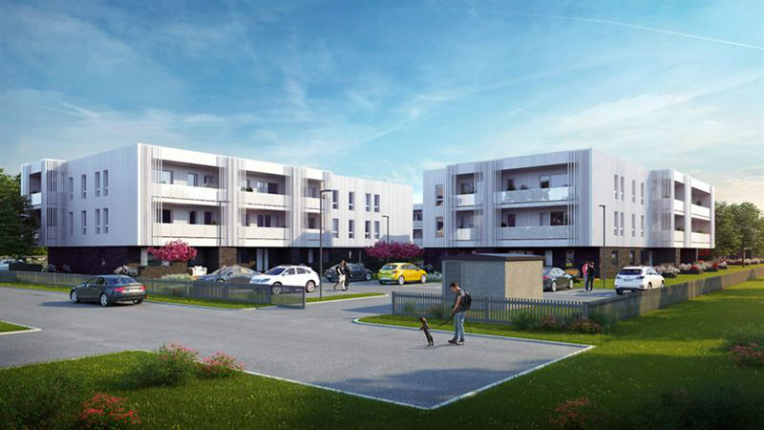 The total value of the projects is around 12 million euros. Algi 59 is a new project, which will be implemented in one phase. 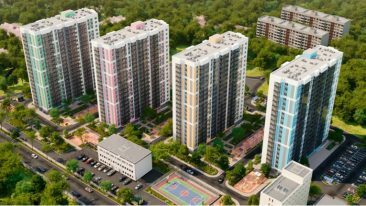 It will comprise over 70 apartments in four buildings. The project will be completed in summer 2018. Mäepealse 13/1 is the 11th phase of Mäepealse area development project, which will be about of the size of Algi 59. The second phase will be completed in spring 2018. YIT operates in Finland, Russia, the Baltic countries, the Czech Republic, Slovakia and Poland.